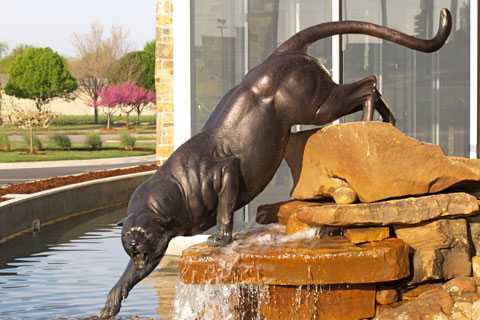 Our offered bronze casting camel statues are precisely crafted utilizing quality assured raw material and best tools according to the market trends.Camels are hungry and thirsty, and with plenty of water, they can drink water for several days and move to a dry desert area.Another breathtaking animal statue from YOU FINE ART SCULPTURE! This majestic bronze casting camel statue is amazingly detailed, cast in quality designer casting bronze.Our giant camel figurine is a stunning centerpiece. Camels are a source of transportation and can cross a desert carrying pounds of supplies and human passengers which would strand trucks. They are majestic beasts and perfectly adapted to the desert in which they live. 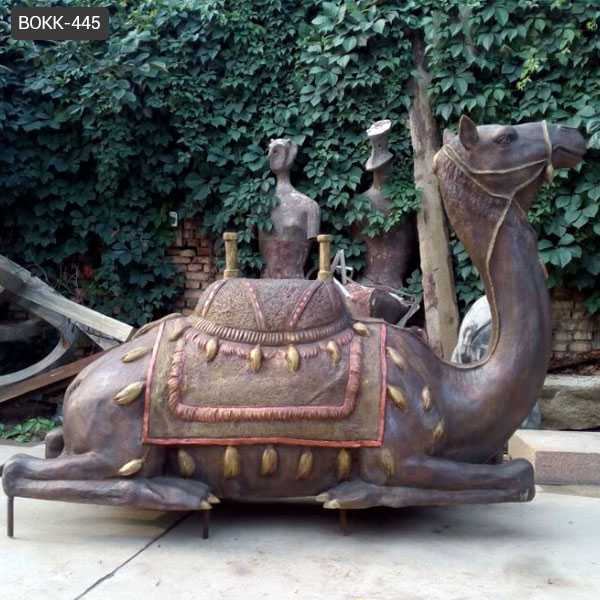 Our Design camel sculpture is equally suited for exotic home and garden decor. Camels are hungry and thirsty, and with plenty of water, they can drink water for several days and move to a dry desert area. Because they are extremely thin and winding pipes in the nose, pipes are usually moistened with liquid, and if the water is low, the secretion of liquid immediately stops and the surface of the pipe is formed with a solid layer of skin to absorb the respiratory tract. 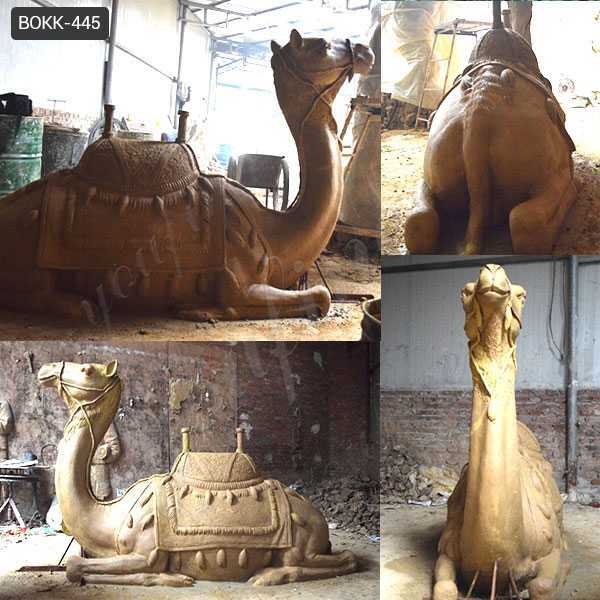 Our organization is highly engaged in this domain, we are offering an excellent quality Camel Statue. 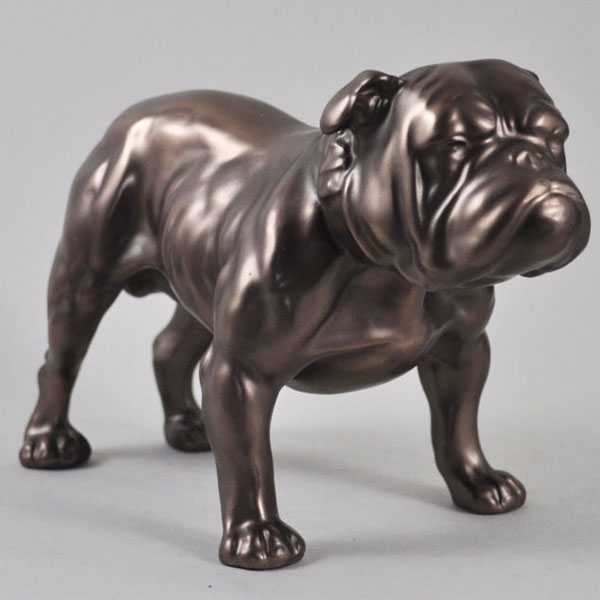 Our offered bronze casting camel statues are precisely crafted utilizing quality assured raw material and best tools according to the market trends. It is not lost to the body, and when inhaled, the moisture of the solid skin can go back to the body. Moisture can endure thirst because it is used in repeated cycles of the body. 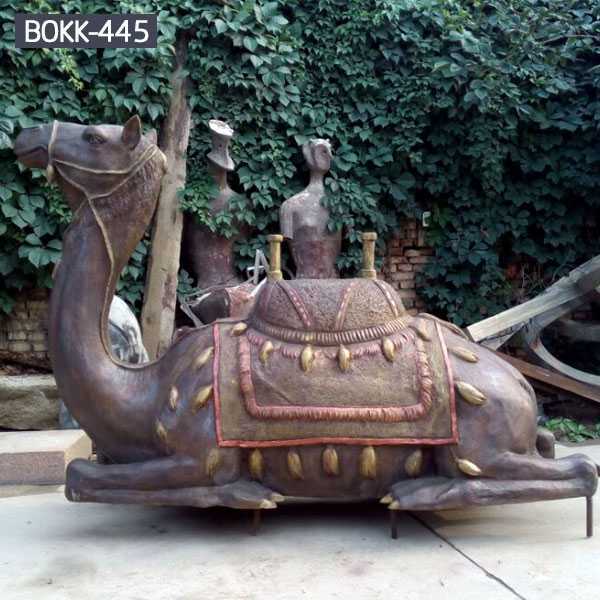 We provide these camel statues in different customized form in terms of patterns, sizes and colors. 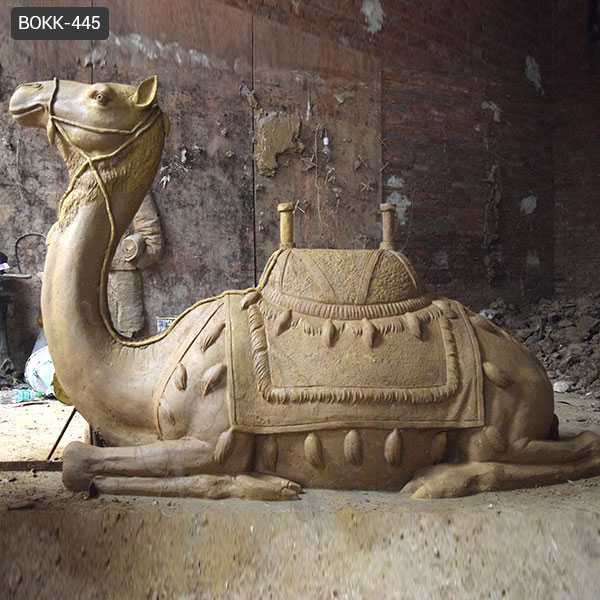 Offered camel statues are provided in best packing & checked before the final dispatch. 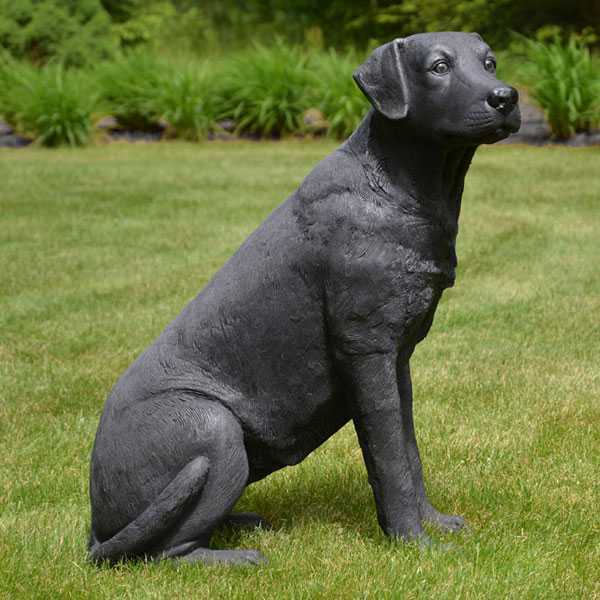 This display-quality bronze casting camel statue transforms any home, garden, restaurant or hotel into something truly impressive! 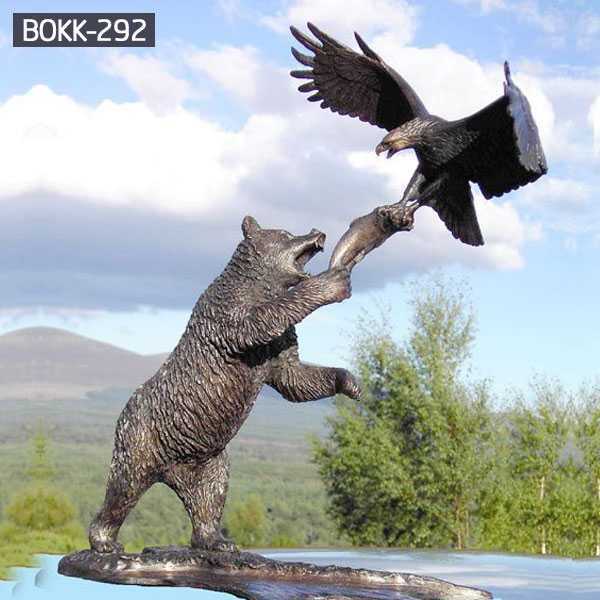 Another breathtaking animal statue from YOU FINE ART SCULPTURE!